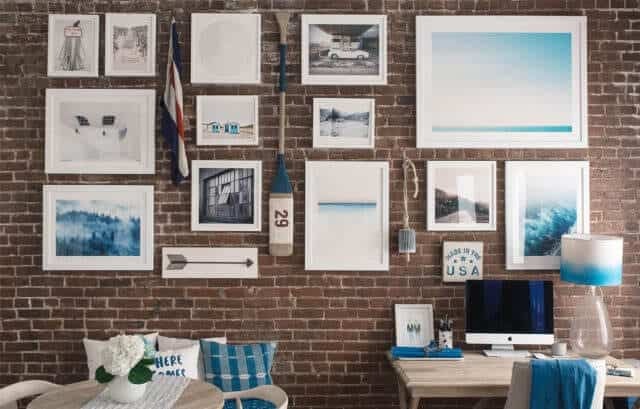 If you don’t like the idea of a gallery wall that is “uneven,” you can create the same effect with a grid gallery wall. 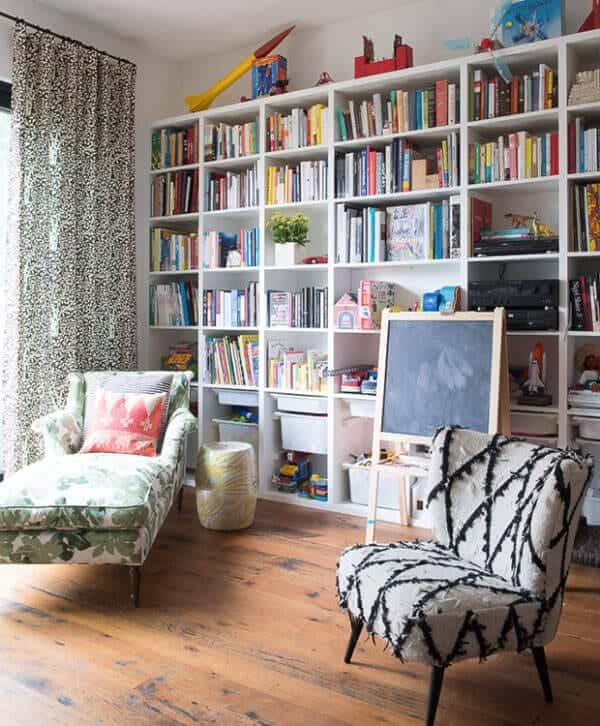 You’ll want to hang frames that are the same size, and display them the same distance apart. 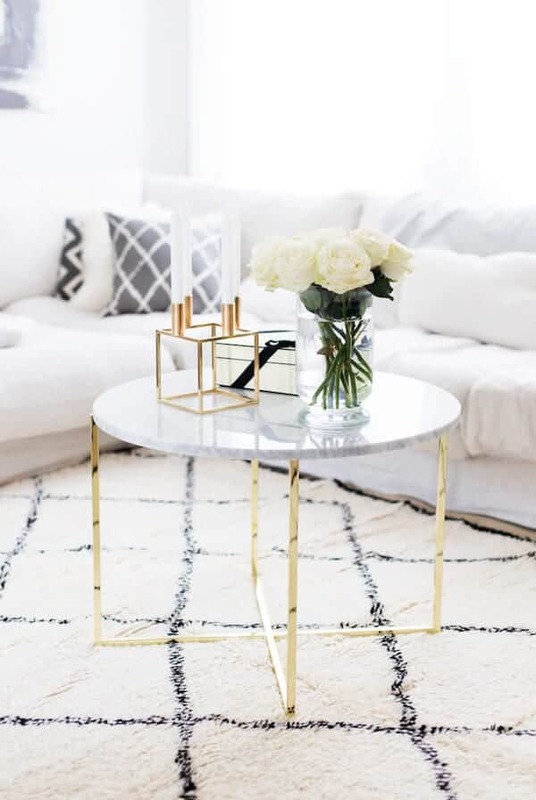 I like this idea for a room with a simple, minimalist theme. Stop by Domino to check out more grid gallery walls that will inspire you. One place in my home that gets a lot of traffic is the hallway. 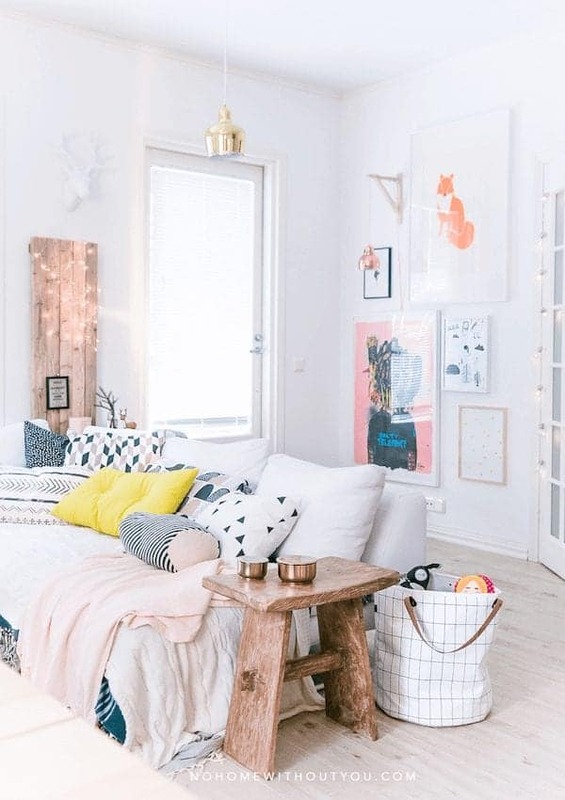 This is a great spot for doing a gallery wall! 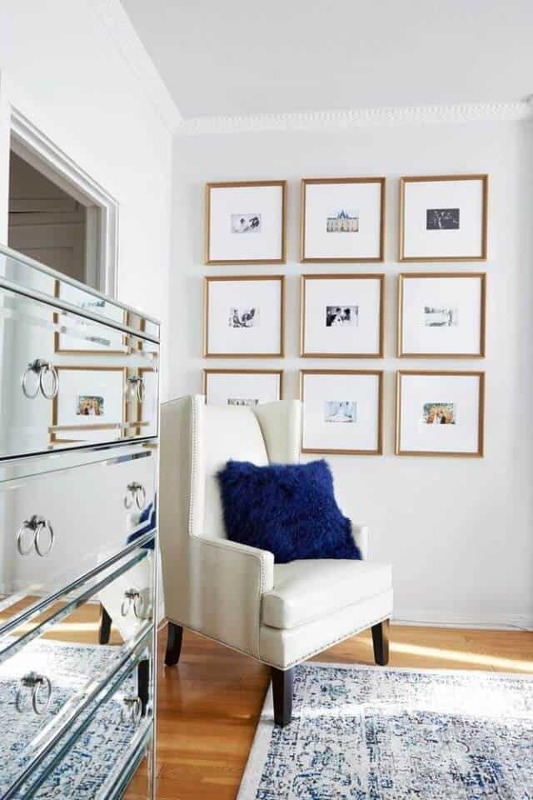 Most hallways have adequate wall space for hanging photos, and a gallery will use the space in a resourceful way. 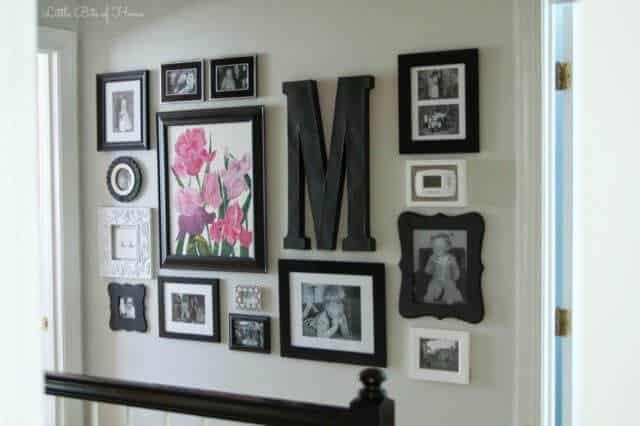 You can combine family photos, artwork, wall letters and more using different sized frames in several different shapes. 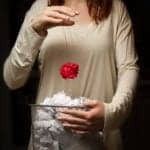 This will make your hallway more visually appealing. 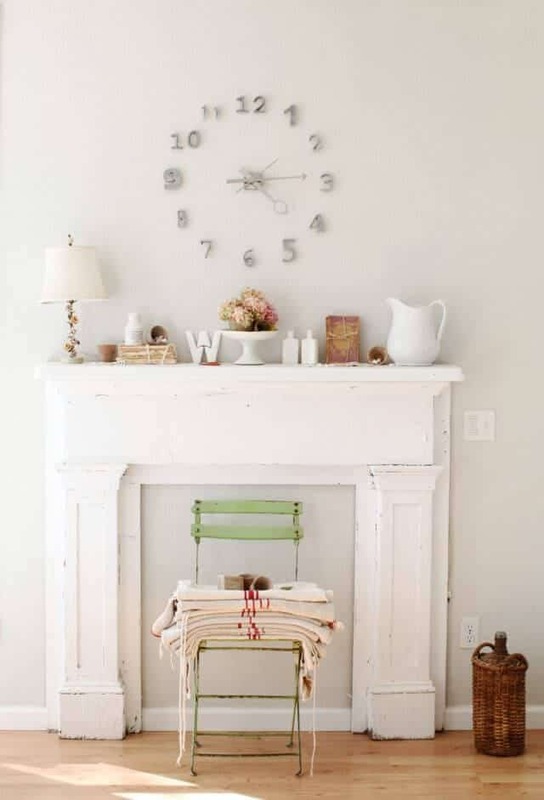 There are some great ideas on creating a hallway gallery wall on Little Bits of Home. A gallery wall doesn’t have to be done on a traditional painted wall. It can actually look quite amazing on a brick wall too! I think a color like blue against the contrasting red brick would look gorgeous! If you like the idea of a nautical vibe in your home, this would do the trick. 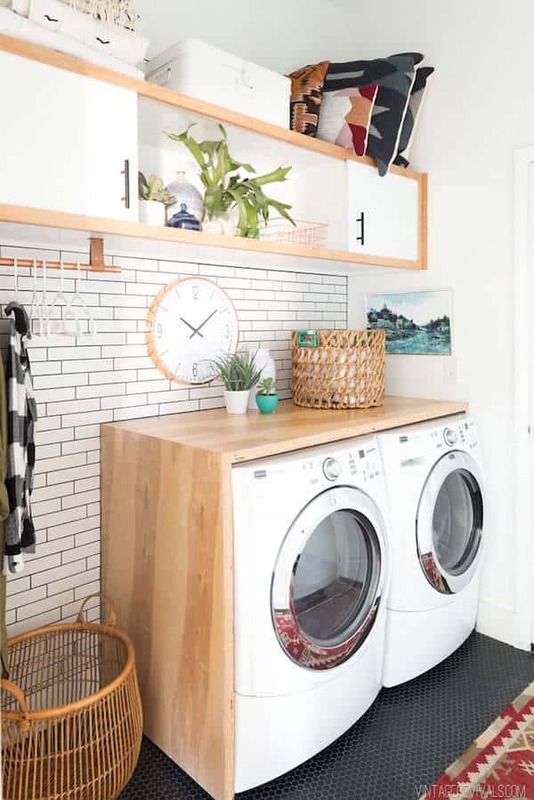 You’ll also tone down the look of the room by breaking up the brick wall with some relaxing prints and colors. 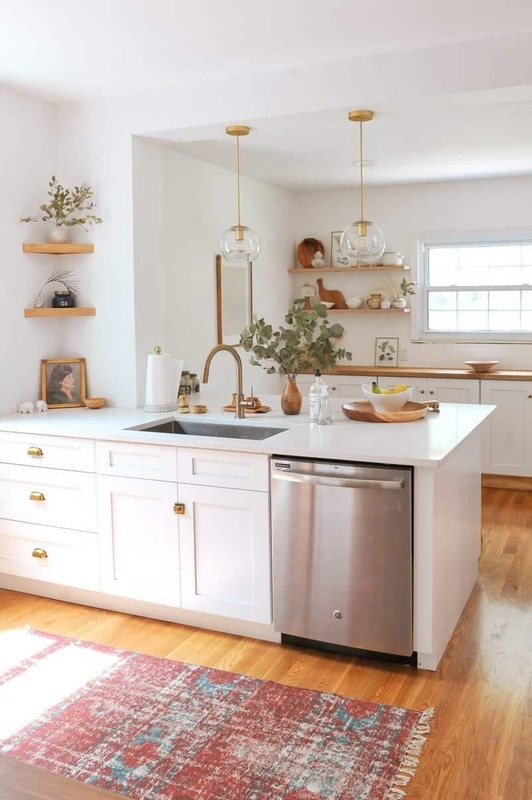 Head over to Bright Bazaar to see how an exposed brick gallery wall comes together.